The only UL-listed portable heating product for under area rugs. The idea of heating a room through your area rug sounds farfetched until you learn about Speedheat’s revolutionary RugBuddy™ under rug space heating products. 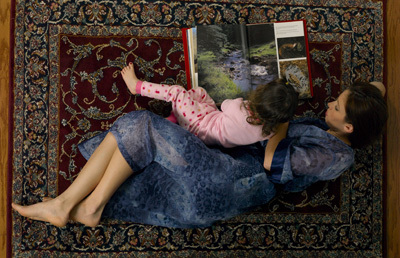 Like an electric blanket for your floor, RugBuddy is the only UL-listed portable electric radiant heating system in the world approved for use under area rugs. RugBuddy is the ideal solution for warming cold spots in any room of your home or office. By gently warming from the ground up and allowing heat to naturally rise, RugBuddy takes advantage of the many benefits of radiant heating. 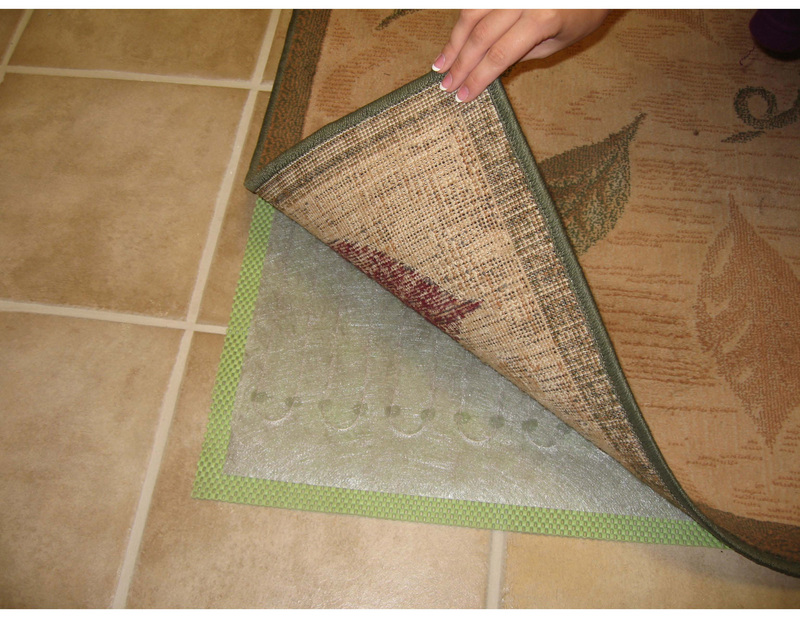 You simply place the heating mat under your area rug and insert the GFCI protected plug into the wall. The incredibly thin electric radiant heating blanket heats up in less than 20 minutes. One 5.5 x 8 foot, 470-watt heating panel can warm a 10 x 10 foot room, helping increase your comfort while lowering your energy bills. RugBuddy is guaranteed safe no matter what type of floor covering is under your area rug (stone, tile, wood, laminate, vinyl, cork, or carpet). The ultra thin floor-heating mat is a mere 1/16” and consists of Generation4™ looped heating coils, sandwiched between two layers of polyester. The full-surround ground screen and GFCI protection provide absolute electrical safety and a fully effective EMR and RF shield. The RugBuddy area rug heaters have undergone rigorous testing and are UL-listed and NEC compliant. The electric under rug heating blankets feature integrated GFCI plugs, can be placed on a timer, are waterproof, and are safe to the touch, even at their highest settings. The ability of RugBuddy portable heating mats to warm from the ground up produces evenly heated rooms that are more comfortable at lower temperatures, allowing users to reduce traditional thermostat settings; thus saving energy and lowering heating costs. Radiant heating also helps allergy sufferers by reducing the levels of dust, pollen, mold, and other environmental pests spread by conventional forced air heating systems, making your home a healthier place to live. RugBuddy plug ’n’ play heaters were specifically designed to solve zone heating problems without the expense or mess of adding additional ductwork, baseboard heating units, or dangerous portable space heaters. Since the electric heating panels are hidden under the rug, they are virtually invisible and completely safe unlike traditional space heaters that can tip over and start a fire. RugBuddy portable, plug-in, under rug heaters can be ordered online at http://www.speedheat.us. Speedheat also offers other energy saving electric radiant heating products for use under virtually any flooring including carpet, tile, stone, floating hardwood, laminate, vinyl, and more. 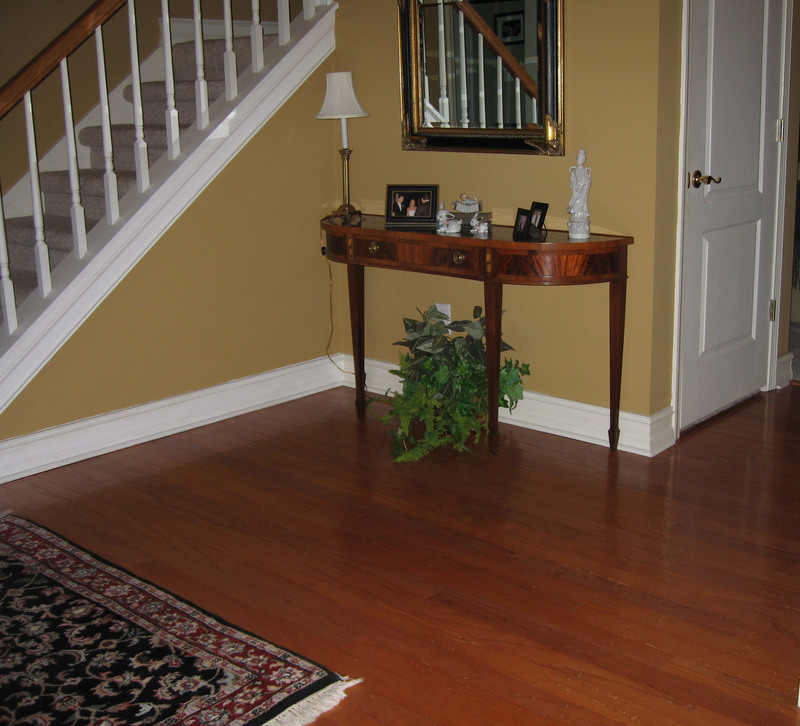 For more information, please call Speedheat at 1-888-WARM FLOOR or visit http://www.speedheat.us. As the inventors of electric radiant floor heating, Speedheat has produced quality heating solutions since 1985. While electric radiant floor heating is a relatively new concept in the United States, Speedheat is currently heating more than 30,000,000 square feet each year throughout the world. All of the company’s products are designed, engineered, and manufactured in accordance with the National Electric Code and are UL-listed for safety assurance. Speedheat has offices in Australia, Belgium, France, Germany, Italy, Netherlands, South Africa, Spain, and the United Kingdom. Their United States headquarters are based in metro Atlanta (Woodstock), Georgia. Although Speedheat is relatively new to the United States, they have already started to attract media attention. This Old House Magazine featured Speedheat in their “20 of the Year’s Coolest Tools, Gizmos and Gadgets” list for 2004. Speedheat has also received coverage in the Atlanta Home Improvement Magazine, was profiled on HGTV’s International Builder's Show 2004 program, and has already appeared once on the Ask Andrea™ nationally syndicated home improvement radio show and has been asked to reappear again this fall.